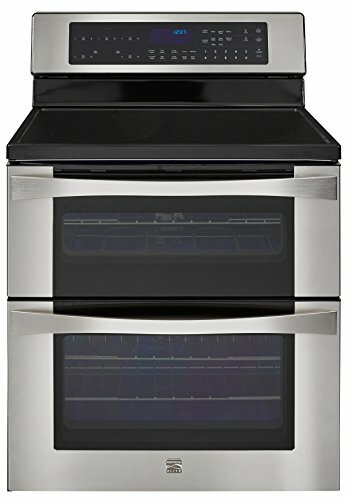 From the appetizer course straight through to dessert, the Kenmore Elite 6.7 Cubic Foot Double Oven Electric Range with True Convection Cooking has you covered when it comes to cooking large meals for your family. 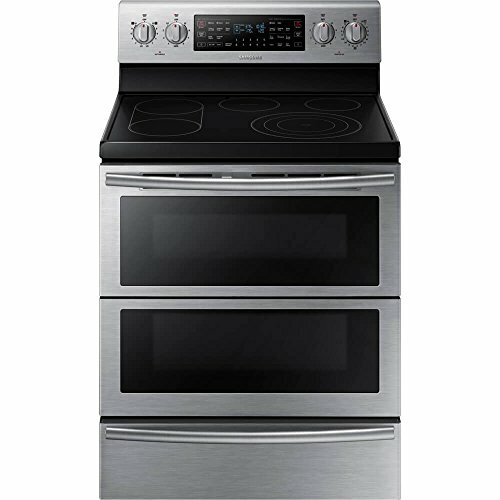 Boasting not one, but two spacious ovens and a generous cooktop that features five radiant elements, this electric range lets you bake, broil, boil and fry a variety of dishes at once. Electronic touch display controls make it easy to change temperatures and alter your cook settings with the touch of a button. And because this Kenmore Elite range is equipped with Lo Temp Clean technology that cleans your oven in a quick twenty minutes, you'll spend less time tidying in the kitchen and more time enjoying the company of your dinner guests. 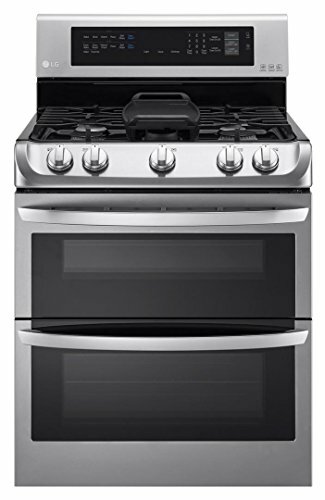 The new LG LDG4315ST 30" gas range features two ovens with a total capacity of 6.9 cu. ft. This freestanding model was designed with front-tilt control knobs for the cooking surface and glass touch controls for the oven. This model includes a griddle plate for the center burner. 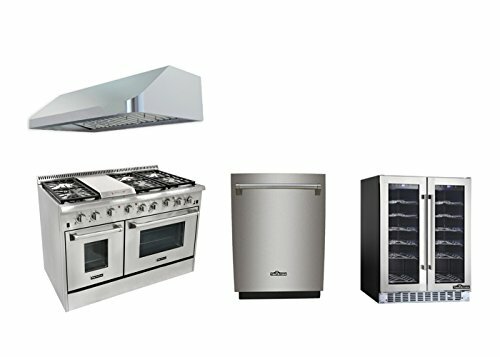 Select from various oven cooking modes such as Convection Roast, Convection Bake, Delay Bake and Speed Roast. 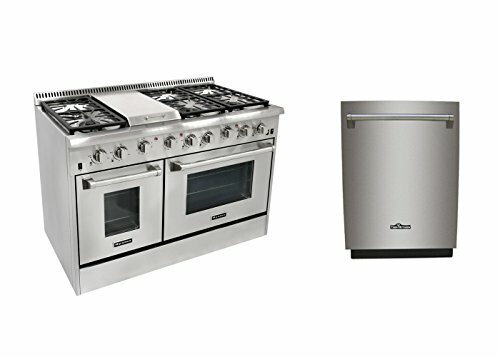 Cook multiple dishes at once with the double ovens and enjoy amazing results. 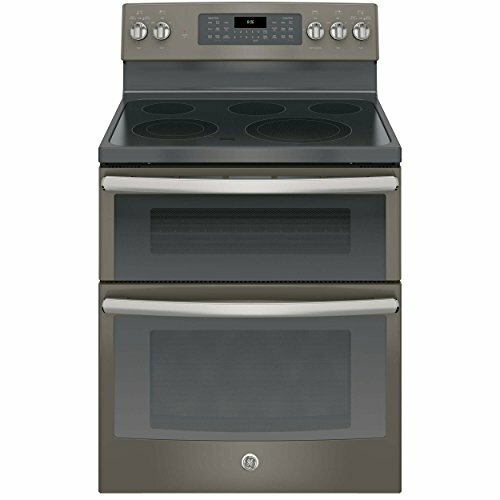 The new LG LDE4415ST 30" electric range features two ovens with a total capacity of 7.3 cu. ft. 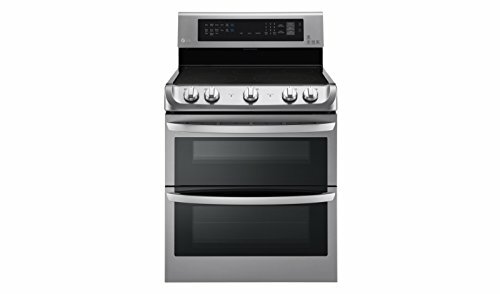 This freestanding model was designed with front-tilt control knobs for the cooking surface and glass touch controls for the oven. The cooktop surface is grey patterned on beautiful black ceramic glass. Select from various cooking modes such as Convection Roast, Convection Bake, Delay Bake and Speed Roast. 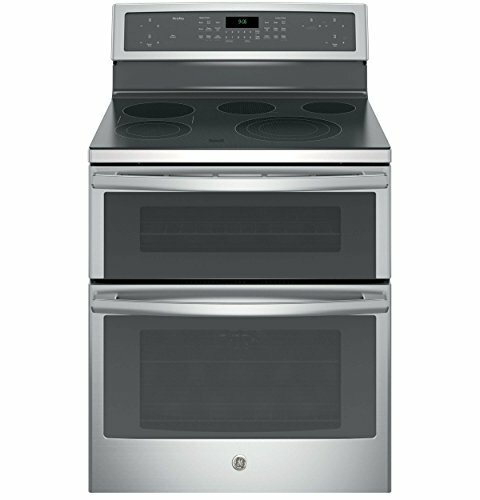 Cook multiple dishes at once with the double ovens and enjoy amazing results. 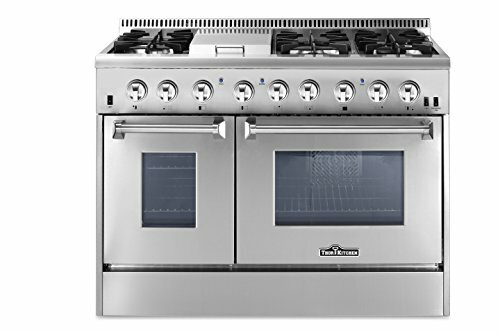 ThorKitchen HRD4803U 48" Freestanding Professional Style Dual Fuel Range with 4.2+2.5 cubic feet double Oven, 6 Burners, Griddle ,Convection Fan in Stainless Steel.